Make our clients' life easier and lay a solid foundation for the future that is being shaped now. At Skryba Limited, sustainability is at the heart of what we do. We do whatever we can to reduce our impact on the planet. We scan all incoming correspondence, shred it and recycle it. We use email whenever possible. However, if emailing is not possible, like in the case of HMRC, we will contact you by telephone. Our office is lit using energy saving light bulbs only. We use energy saving equipment wherever possible. LCD panels have replaced the CRT monitors in our offices. We encourage our employees to work from home in order to reduce pollution created by cars and public transport, as well as to improve work-life balance. We source our equipment and office supplies locally, always endeavouring to reduce the distance products travel before getting to us. Our customers frequently enquire as to why our logo is a bee. Bees are hard-working and efficient and those are features that are closely linked with our ethos. The bee has been selected as our logo to pass this message on to our customers. Our logo shows the bee with one wing crossing the border. This is what we do- We go the extra mile in our mission to serve our customers. We aim to reach beyond the figures that we process, grab the meaning behind them, understand what it is that our customers need and do our best to help them. With a newly formed business, such as ours, a common question is if we know what we are doing. In addition to our experience, we are also certified in what we do. 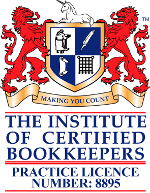 We are proud members of the Institute of Certified Bookkeepers, and hold practice licence no. 8895. Certification can only be obtained by exemption or by exam. Please refer to the ICB website for more details. Our business is built on fundamental values that we apply to our everyday work. We are honest in what we do. We respect our clients and are loyal towards them. The relationship with our customers is based on mutual trust. We accept the responsibility for the work we do. We use natural resources in a rational manner, aiming for sustainability at all stages. We adhere to agreed deadlines, even in the most difficult situations. We see things as they are. We use facts and figures in our reasoning. We stick to reality and use solid foundations for our arguments. Assignments and contracts that we receive are processed swiftly. We do not give up when difficulties arise. We take up challenges and deal with seemingly impossible situations according to our promises. We fight hard for the cases of our clients and bravely use all means necessary to achieve our purpose. We fulfil promises made and take up cases based on facts, not emotions. We treat clients' interest as our priority in difficult situations. The solidity of our work is never compromised and we stick to our word. We will satisfy the needs of our clients and exceed their expectations by removing the burden from their back and making their business easier. We will look after the environment in which we live and trade, create new role models and set new standards. By doing this, turning business human. Make our clients' life easier and to lay a solid foundation for the future that is being shaped now. We try to use the resources we have as effectively as possible. We carefully selected the range of media in which we advertise and then tracked the effectiveness of the money spent. From the beginning, we advertised in local shops in Reading, Newbury, Basingstoke, Slough, Maidenhead, Bracknell, High Wycombe and Eton. This proved very effective and therefore, we continue to do so now. We also ran a few internet advertising campaigns, however, found them far less cost effective. In 2009, we decided to print our first advert and this was in the 'Yell 2010-2011' directory. (See news about this). We had no response whatsoever. We subsequently agreed our first newspaper advertising deal. (See news about this). We selected Panorama and Polish Express as a media to try. This was a complete disaster, with no return on investment. Following this, we also took out advertising banners on 'polacy.co.uk' and 'polishexpress.co.uk' (See news about this). Out of 15,000 displays, we got 99 visits to our website, none of which resulted in anything measurable. Our advert was also printed on the front cover of two Polish magazines- 'Panorama' and 'Polish Express', in May 2010. Again no response. In March 2010 we decided to join Thames Valley Chamber of Commerce. We attended about 15 meetings over a period of 4 months and only received more adverts in the post and over email. In August 2011 we invested in search engine optimisation called internet directories submission and our website was submitted into 1500 directories manually. So far we only noticed increased number of sales phone calls. We are not interested in your organisation endorsing our brand. We are not interested in search engine optimisation services. We are not interested in purchasing business leads, phone numbers, addresses, email addresses or similar. If you still think that we might buy services from you, please email us at the email address in the contact section of this website. We do not buy any services or advertising over the phone. 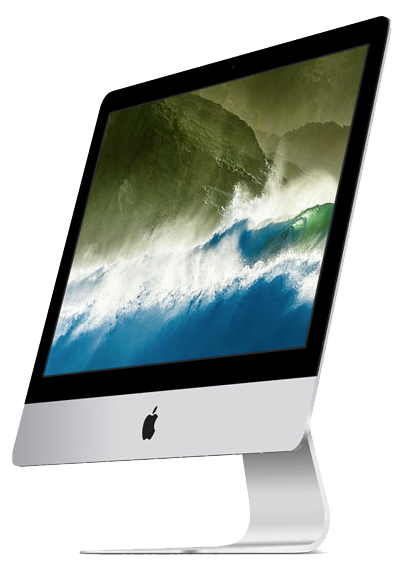 A Virtual Office allows users to reduce traditional office costs while maintaining business professionalism. With a Virtual Office, you can obtain a working virtual business address at a respected business location, featured on all of your official correspondence and mail. 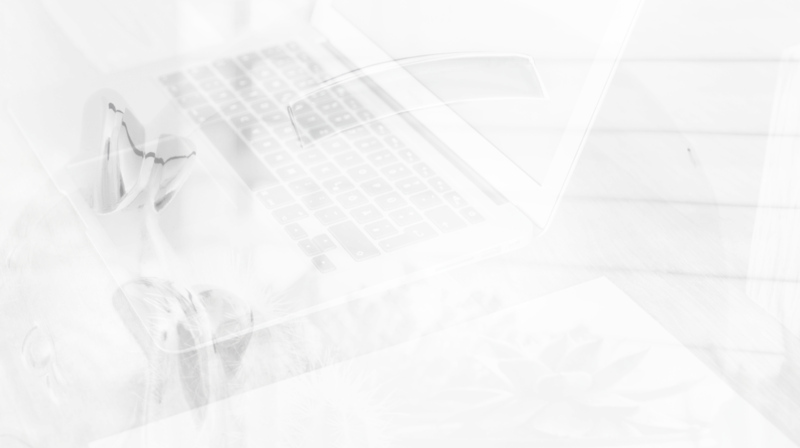 Virtual Office addresses are great for work-from-home professionals who don't want to use their personal addresses for business correspondence, travelling business people always on-the-go, or large companies looking to expand to new markets. 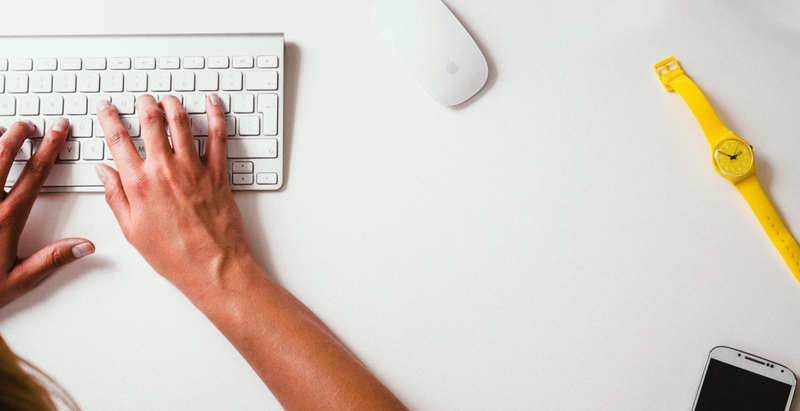 Virtual mailing addresses help businesses to maintain a global presence on a local budget. 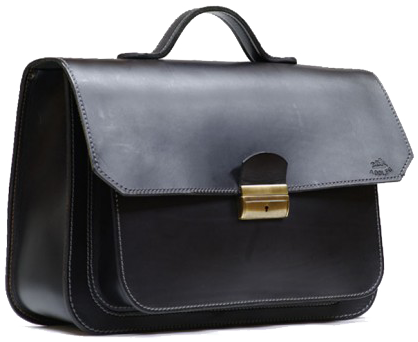 Your incoming business correspondence will be scanned and emailed to you. Your incoming business correspondence will be forwarded to you through the post (limit of 10 letter a month). Transferring your business to the United Kingdom. We have started new program for sole traders and companies to transfer their business into the United Kingdom jurisdiction. Over the years UK becomes less and less burdened with tax and social security contributions to the point that it is cheaper then some of the A8 countries. Therefore we initiated special program to deal with business interested in transferring. Marcin Tomasz Malecki is licensed and regulated by AAT under licence number 1002141.